This portrait of Ryder has been a bit of a struggle, but also such a pleasure. I think I am nearly there? It’s arrived!! 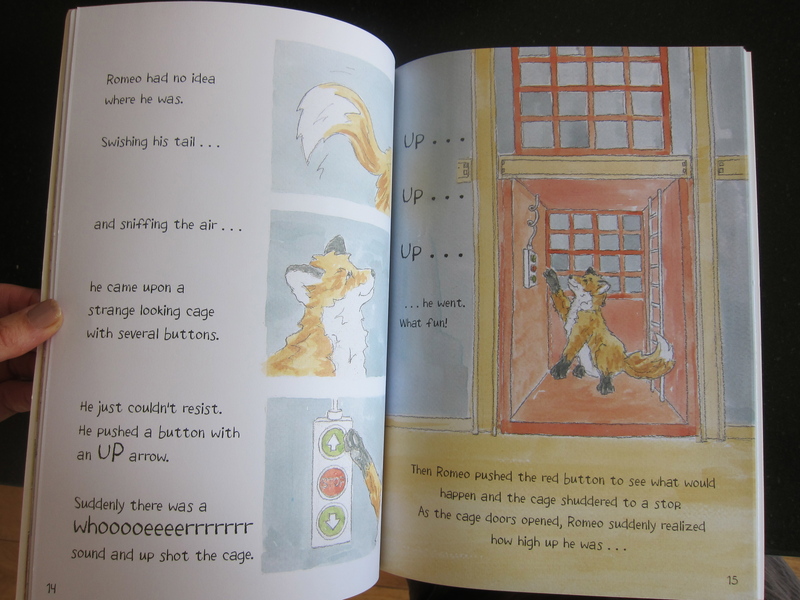 I am soooo excited!! 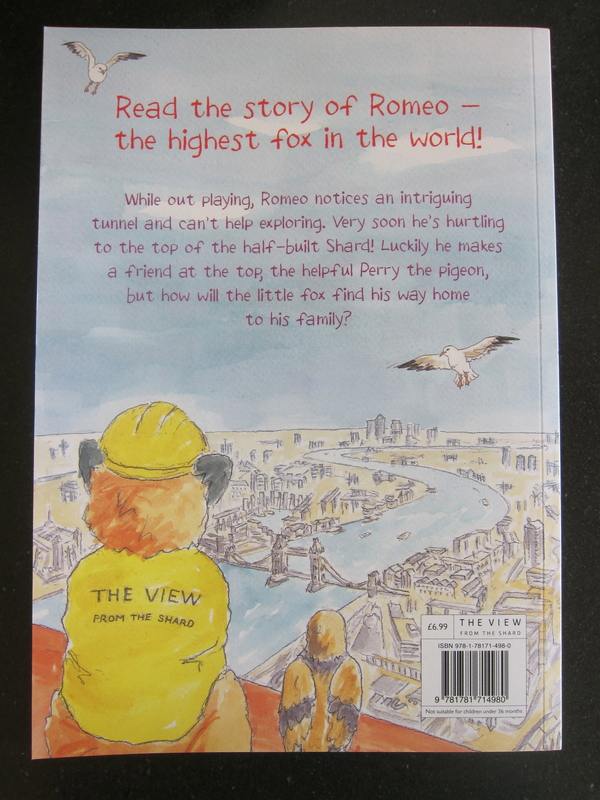 Romeo’s View from The Shard…… a children’s book, based on a true story, written by Gyr (my husband) and illustrated by me …. …. 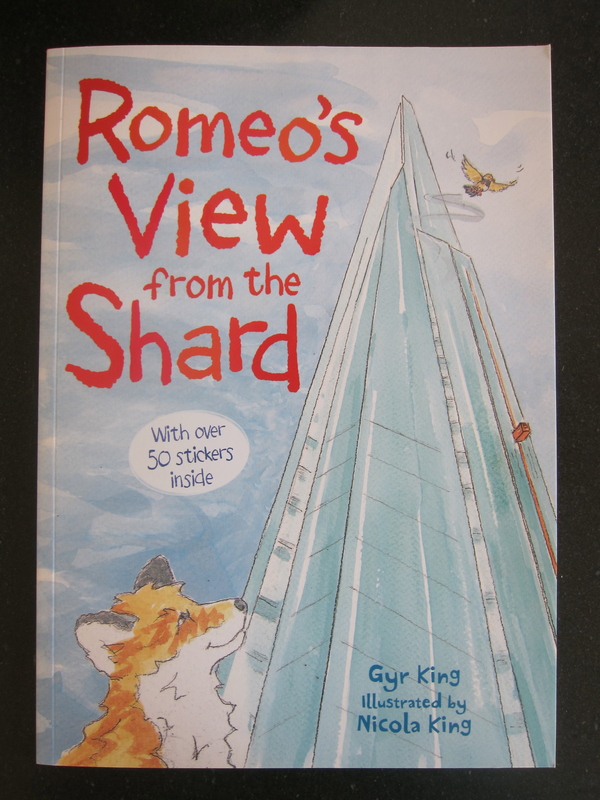 available very soon at The Shard, Joiner Street, London SE1. The Viewing Gallery in The Shard is wonderful …. it is the highest viewing gallery in Western Europe, with 360-degree views across London and beyond …. up to 40 miles on a clear day …. don’t forget to take your camera! Drawing in the Media: AA Gill’s “All Will Be Revealed” in The Sunday Times.